The Apple vs FBI battle is over, well at least for now. U.S. government’s Department of Justice dropped its case against Apple today as the FBI no longer needed Apple’s help in unlocking the iPhone 5c belonging to one of San Bernardino shooters. In a court filing today, prosecutors told the court that FBI found a method to break into the said iPhone 5c running iOS 8.x and hence no longer needed Apple’s assistance in unlocking. For obvious reasons, no further details were provided on how or who, if any, helped the FBI crack that iPhone. Hours after Apple’s “Let us loop you in” event on March 21st last week, and less than 24 hours before the March 22nd court hearing began, the DOJ announced that they may have found a way into the said iPhone and hence wanted to postpone the March 22nd court hearing. A week after that today, they have apparently got that method to work in successfully extracting the required data off the iPhone and so are dropping the case against Apple. It all began back in February after a court ordered Apple to unlock the iPhone in question by building a backdoor into the iPhone dubbed “GovtOS“. Apple’s CEO Tim Cook refused to comply with the order as the company believed it would lead to a dangerous precedent for the future. Both parties were set for a battle Royale on March 22nd when less than 24 hours before the first hearing began, FBI apparently found a way into the iPhone which as we know now has resulted in an abrupt end to the battle. It’s unlikely that FBI will ever make this mystery method of unlocking iPhone 5c running iOS 8.x public. 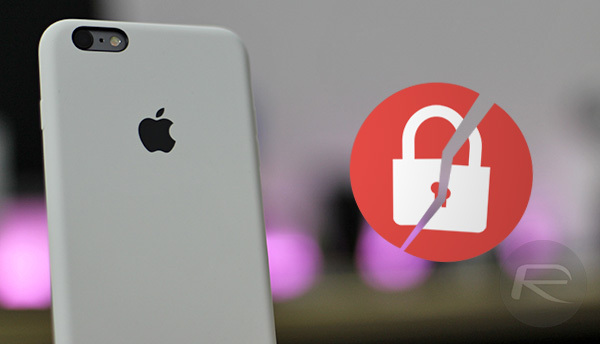 It is also not known whether this method works on the newer iPhone models running iOS 9.x. Apple is yet to comment on this latest development. 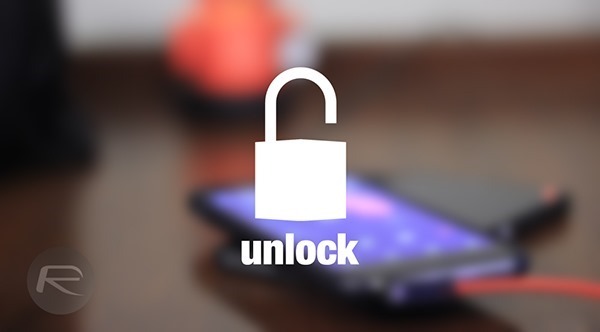 Update x1: DOJ has now confirmed that the method they used for unlocking only applies to the iPhone 5c. Doesn’t work on latest iOS devices. Apple believes deeply that people in the United States and around the world deserve data protection, security, and privacy. Sacrificing one for the other only puts people and countries at greater risk. Full court order to vacate the case is embedded below. So much for the phone being secure. I smell a rat. I reckon Apple did an under the table deal! They unlocked the phone and the feds dropped the case. This way Apple can claim to be all ethical and privacy loving and not have to go through the legal headaches. It thought about that too. But I hope that’s not what happened cause they’re strongly against it. The phone hasn’t been secure since the first jailbreak! The reason people think Apple is so secure is the lack of attack on its OS by hacks or viruses, but they are just as vulnerable. There are just more Windows users then Mac, so the ratio make it look like there are barely any. Now it’s a way different ball game when it comes to smart phones, majority are with Android(very vulnerable open source) and Apple( only vulnerable if cracked) but if anything is software based…….there is always a way to hack it…..it just takes skill…and time. Source of Update x1, please? While that’s a possibility, how can the government not be able to go through a phone but can do things like go to the moon and space and stuff. I think they were trying to see if Apple would help them out with a backdoor to go through our iphones and not have privacy whatsoever. They probably knew they weren’t gonna win the case so they dropped it. Apple wants the FBI to tell them how they got in. LOL! Going to the Moon requires far less computational power than decrypting an encrypted memory device. Also, the electronics and software of any modem smartphone are at least 10,000 times more complex than that of the Apollo spacecraft. FBI Wants Access To Another ISIS-Linked iPhone. ..A warrant filed on March 1 and found by FORBES shows the FBI was granted access to data on an iPhone 6S and a Samsung Galaxy S5 belonging to 23-year-old Al-Jayab..